London Road Retail Park (the property) comprises two adjoining separately accessed retail parks providing 116,000 sq ft of retail warehousing. 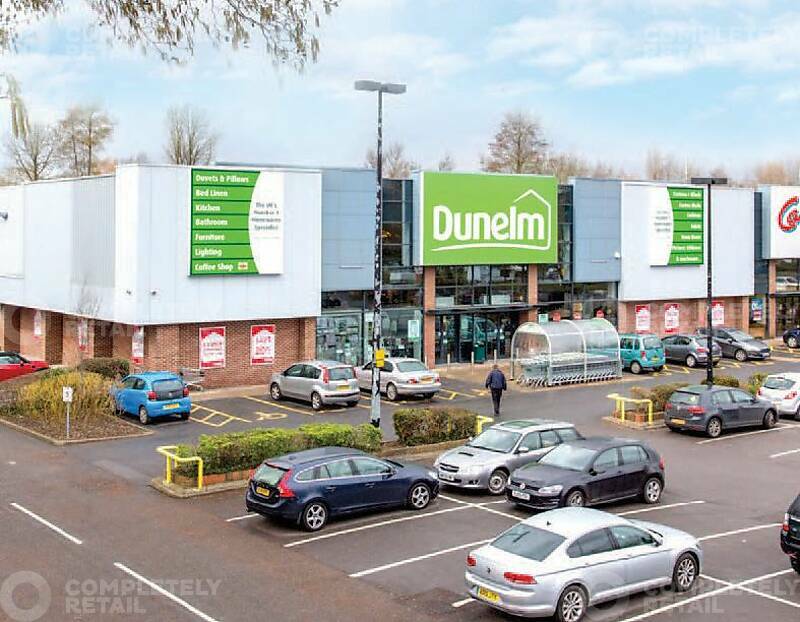 Existing occupiers include: Tesco, Carpetright, B&Q, Poundstretcher and Dunelm. Newbury is a prosperous and wealthy market town situated in West Berkshire; 59 miles west of London, 28 miles east of Swindon and 28 miles south of Oxford. The town benefits from excellent road links, accessible from J13 on the M4 and then the A34. The scheme is prominently positioned on the A4 London Road, less than 1 mile north east of the town centre. A1 – Open A1 food and non-food. New development opportunities subject to planning.